Terry Crews seems like a pretty cool guy, he’s been extremely vocal during the #MeToo movement and he generally just seems pretty nice. Obviously he’s magnificent in Brooklyn Nine-Nine too, which only adds to that stellar reputation. 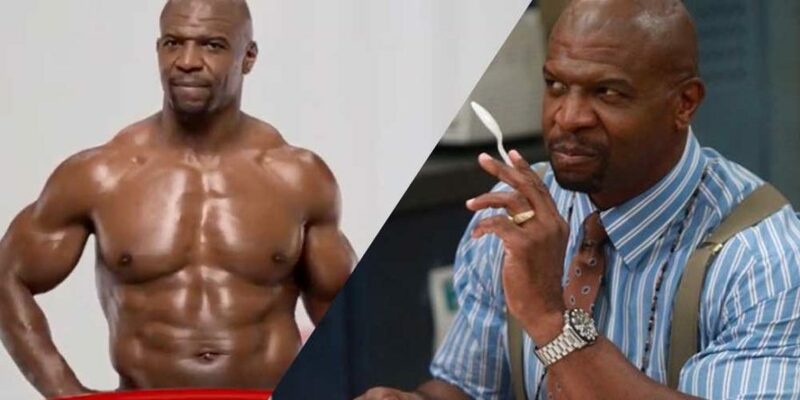 Crews has also become famous for his role in the equally as great Old Spice adverts and his latest has become a record-breaker. For anyone unaware, Old Spice is a men’s fragrance consisting of scents of orange, lemon, spices, clary sage, anise, aldehydes, cinnamon, carnation, geranium, jasmine, heliotrope, pimento berry, vanilla, musk, cedarwood, frankincense, benzoin, tonka, and ambergris. The advert marks the first “endless commercial in history”, featuring an ad inside an ad, inside an ad, with many billing it as the Inception of adverts. Obviously, the idea is that “this commercial lasts as long as the new Old Spice amazing fragrance”. It was broadcasted in full earlier this week on Brazilian channel Woohoo and anyone who managed to make it through the staggering 14-hour spot deserves some kind of award. Either that or someone needs to check up on there friend. The 14 hour spot that aired became the longest campaign in television history, earning Old Spice and Wieden+Kennedy’s Sao Paulo, the agency behind the ad, a spot in the Guinness Book of Records.